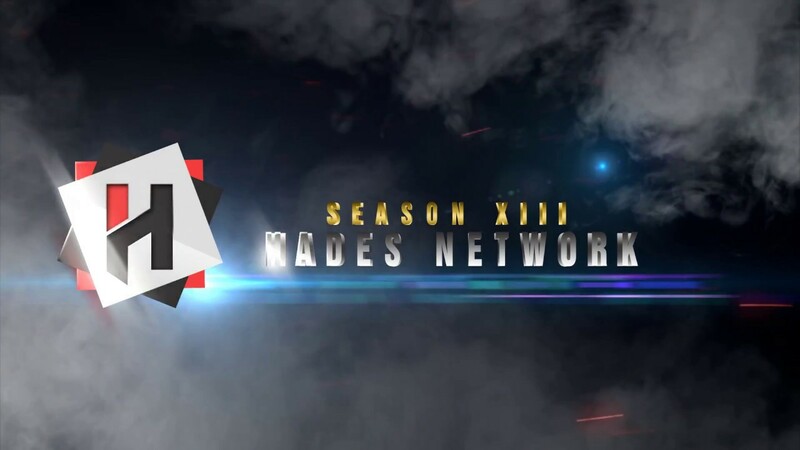 Hastle Games - HadesMu Season 13 |x25 |30% NonReset | HadesFast |x1000 |x60% !!! Max Stats: Support 62,000 Points (62k). Points By LVL: 5/7 (Normal). - Range of UI improvements .. Improvements new! New Skills new! Socket System Expansion new! New&Upgraded Pentagrams new! Editado por última vez por scott182; https://hastlegames.com/member/3433-scott182 en 18/07/18, 01:19:20.